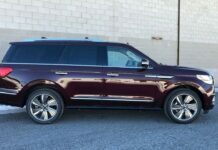 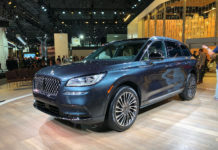 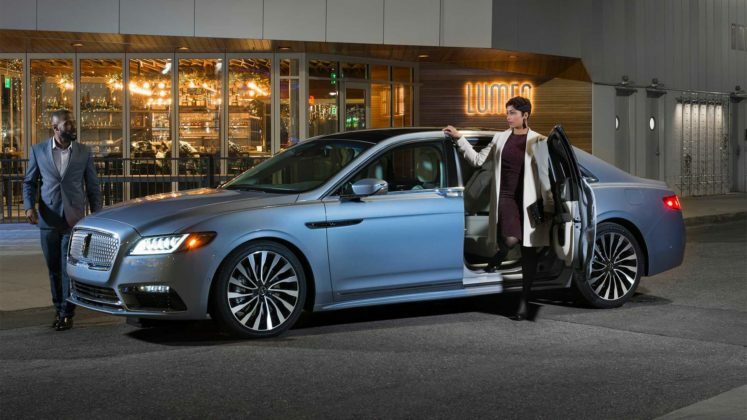 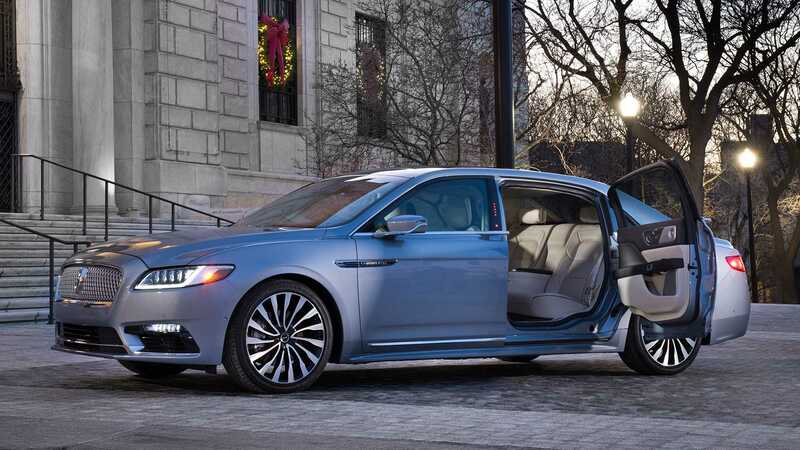 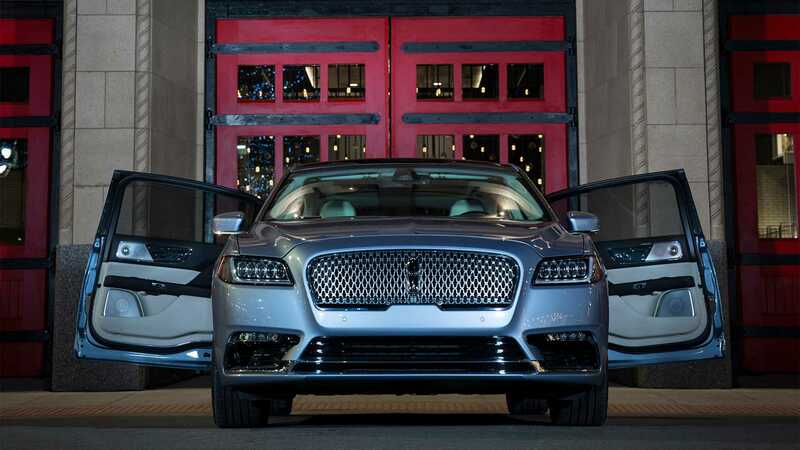 The 2019 Lincoln Continental Coach Door Edition left as fast as it arrived. 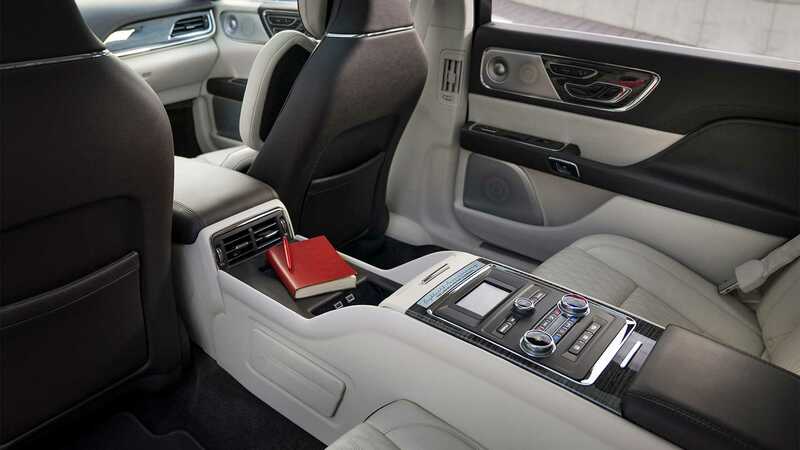 All copies of this special edition have found takers. After the 2019 Cadillac CT6-V, it’s the Lincoln Continental Coach Door Edition’s turn to have found all its buyers. 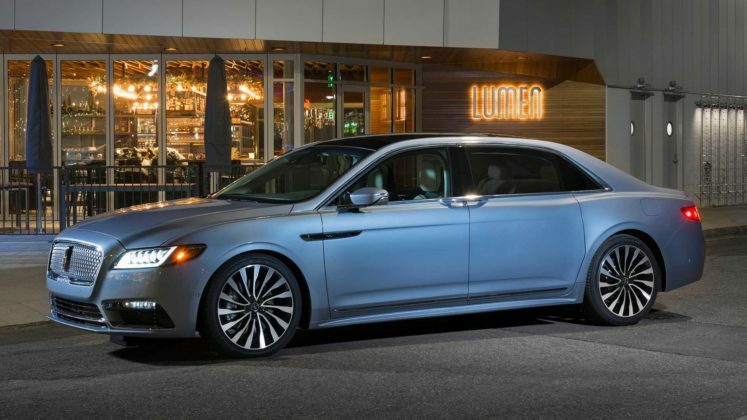 It was in January, at the Detroit Auto Show, that Lincoln launched this Continental special edition. 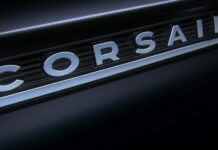 The model is the first Continental of the brand since the 60’s to have suicide doors. 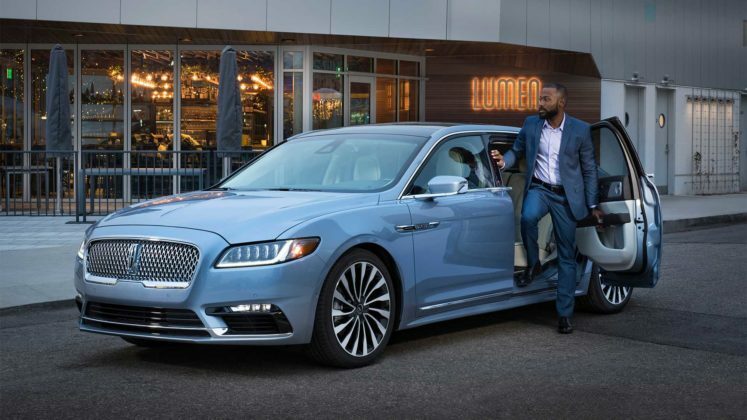 With a price above $110,000 US, the 80 copies of the 2019 Lincoln Continental Coach Door Edition have found their owner. 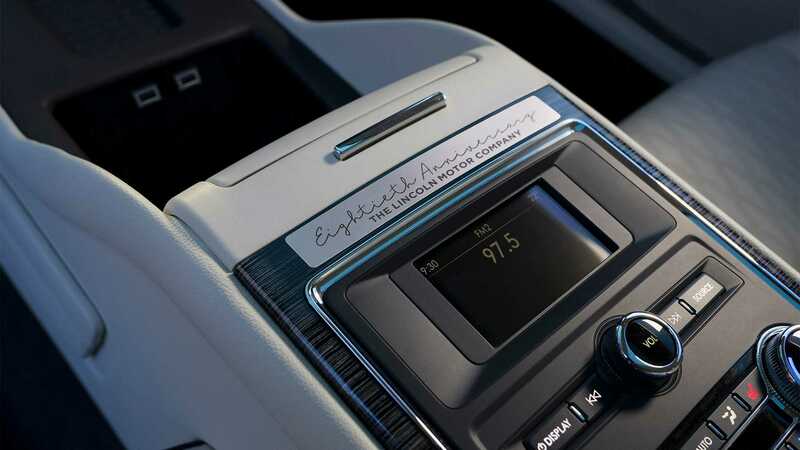 The number of copies is set at 80 to celebrate the 80th anniversary of the first Lincoln Continental. 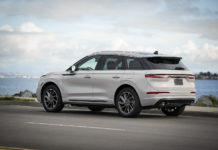 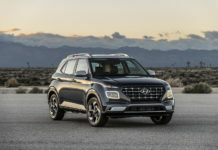 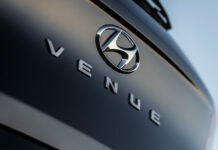 Only one engine will be available in this special edition, the 3.0L V6 twin turbo developing 400 hp and 400 lb-ft of torque. 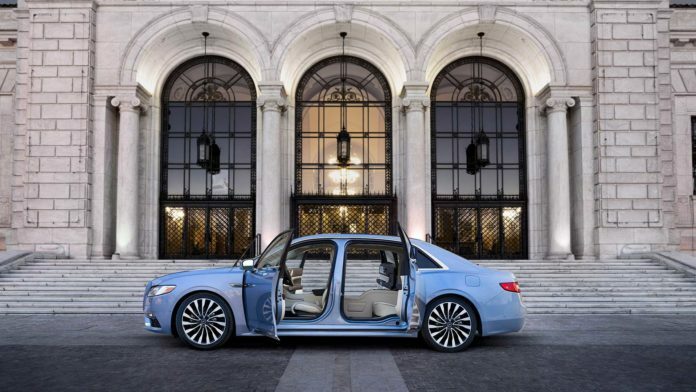 In addition to having suicide doors, the Continental has a wheelbase 6 in. 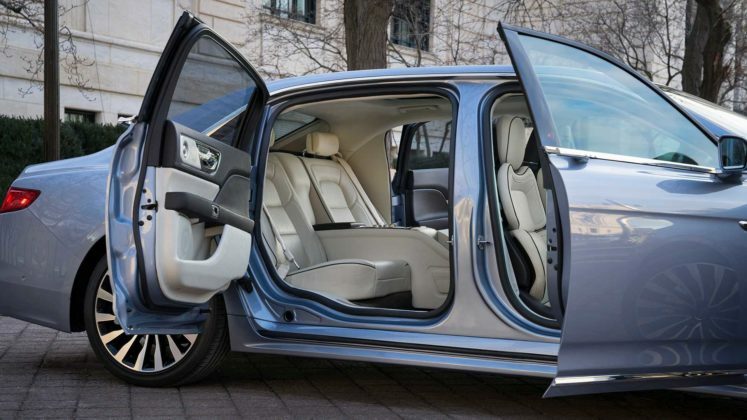 longer, which gives more space to the rear passengers.